After the announcement of JEE Advanced results, it is a time to register for the IITs. Totally, 50,455 students competing for the 11,032 seats in the 22 IITs across the country along with the Indian School of Mines, Dhanbad. According to the information, the time will end today at 5 pm to the registrations for the Indian Institutes of Technology (IITs) aspirants. Students those who all appeared for JEE Advanced and qualified with the valid score in the exam are eligible for the registrations. As per the notification, the first seat allotment list will be released on June 28. In 2016, there are totally 36,500 students are tried to get the admission to IITs 10,500 seats. In this year, the strength of eligible candidates is high due to the bonus marks. The experts said that it is because of the additional marks of 18 which given to all the students for a series of unclear questions in the question paper which held on May 21. 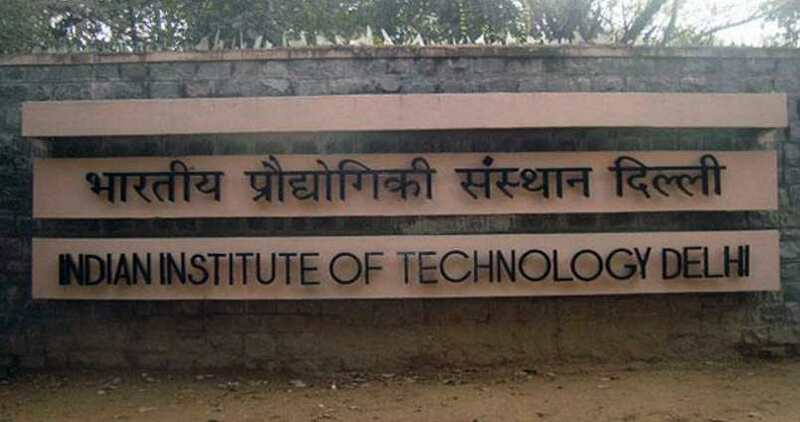 “IITs had already announced bonus 11 marks to all students earlier this month for three ambiguous questions and last evening they added another seven marks, making it a total of 18 extra marks given to all. This has made a huge difference to final scores of students,” said Vinay Kumar, MD and CEO of Rao Academy, a coaching institute in the city. For the General Category, IIT has been slotted at 128 out of 36 as the minimum aggregate score for eligibility to admissions to IIT. Also, 115 for OBC-NCL and 64 each for SC and ST category students.